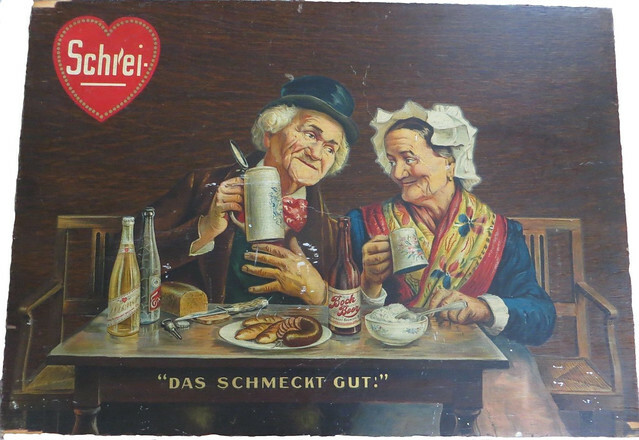 Beer In Ads #2966: Dear Wife, I Advise You No Meal Without Beer! 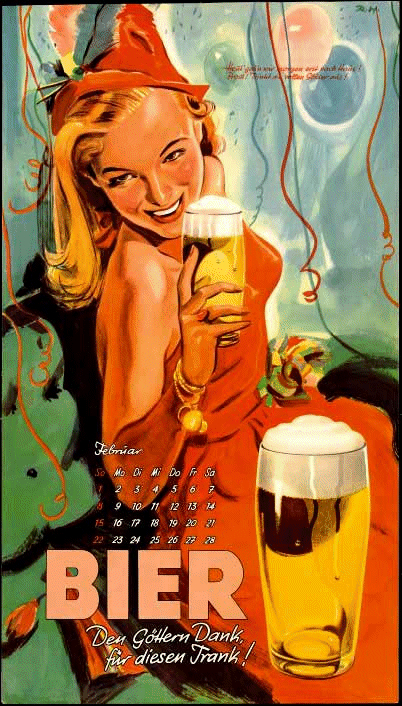 Tuesday’s ad is for a German beer calendar, from 1953. From the late 1800s until the 1960s, poster art really came into its own, and in Europe a lot of really cool posters, many of them for breweries, were produced. 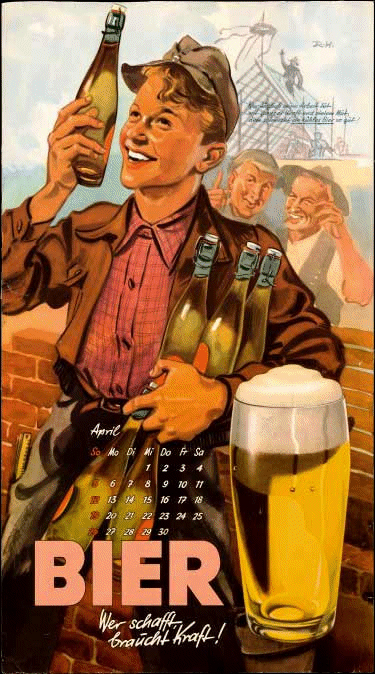 In addition to posters and other promotional materials, the German Brewers Association also produced calendars promoting their beer beginning in 1951. These are the monthly pages from the 1953 calendar, and each of the illustrations is by Austrian artist Rudolf Hermann. He was apparently a somewhat controversial figure, primarily because one of his best-known works was a poster for the Degenerate Art Exhibition that the Nazi’s put on to vilify modern art and artists, but he was also persecuted by the Nazis, too, so it’s unclear what his involvement might have been. This page is for March 1953, and at the top, it reads. Beer In Ads #2965: Thank The Gods, For This Potion! 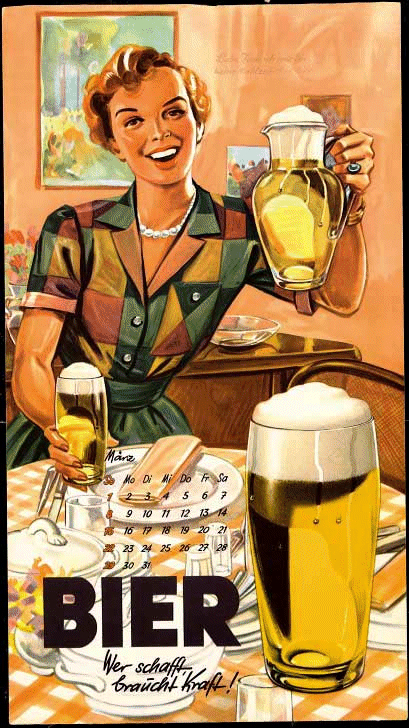 Monday’s ad is for a German beer calendar, from 1953. From the late 1800s until the 1960s, poster art really came into its own, and in Europe a lot of really cool posters, many of them for breweries, were produced. 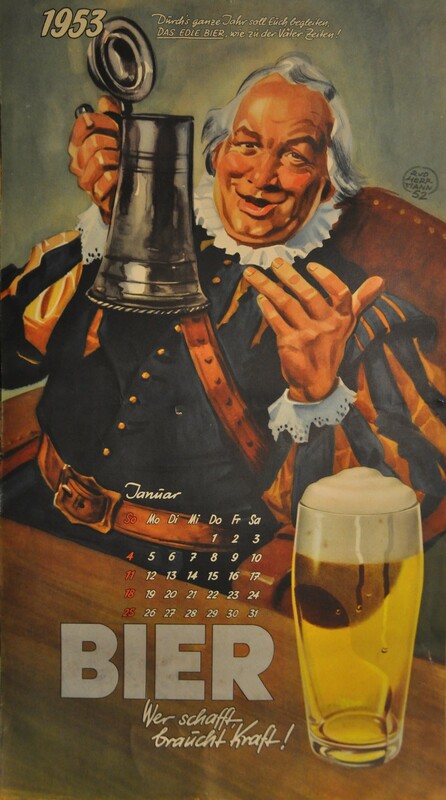 In addition to posters and other promotional materials, the German Brewers Association also produced calendars promoting their beer beginning in 1951. These are the monthly pages from the 1953 calendar, and each of the illustrations is by Austrian artist Rudolf Hermann. He was apparently a somewhat controversial figure, primarily because one of his best-known works was a poster for the Degenerate Art Exhibition that the Nazi’s put on to vilify modern art and artists, but he was also persecuted by the Nazis, too, so it’s unclear what his involvement might have been. This page is for February 1953, and at the top, it reads. Heut’ gehen wir morgen erst nach Haus! Prost! Trinkt die vollen Gläser aus! 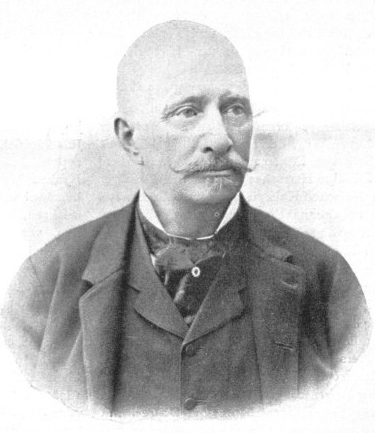 Today is the birthday of Peter Schreihart (December 21, 1825-<1916). This is an odd one, insofar as there are conflicting or accounts which are odds with one another, and I suspect there's some truth somewhere, I just don't know what that might be. Anyway, Peter Schreihart was probably born in Austria and may have founded the Schreihart Brewing Co., most likely along with his son John Schreihart, in Manitowoc, Wisconsin in 1879. 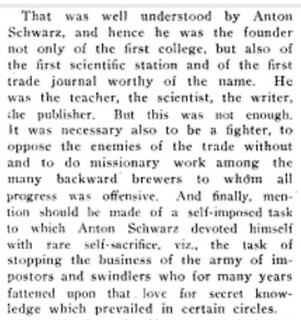 The confusion begins with his being mentioned in "The Brewers' Journal and Barley, Malt and Hop Trades' Reporter, and American Brewers' Gazette, consolidated, Volume 41," published on November 1, 1916. Part of this confusion stems from another mention in the “American Brewers’ Review, Volume 31,” from 1917, the year after the previous mention above. Pautz’s Brewery was built in 1849, by Mr. Hottleman, he being the first to brew beer in the county. 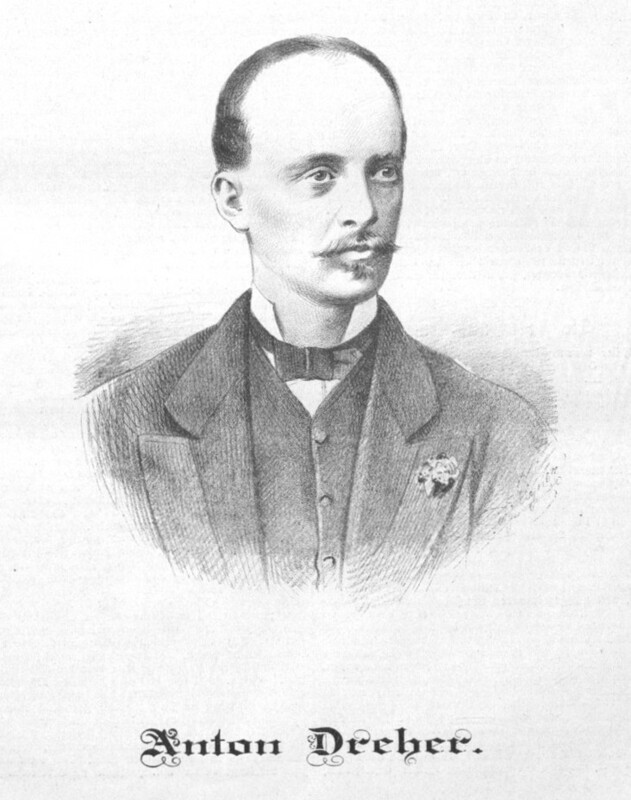 G. Kuntz purchased the brewery of him in 1865. Messrs. Fred. 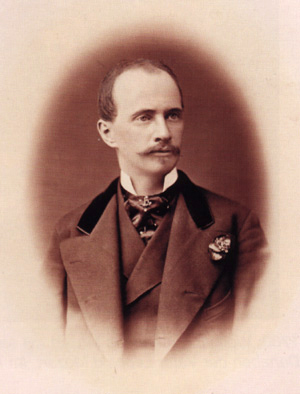 Pautz and John Schreihart became the owners in 1875. In November, 1878, the former purchased the interest of the latter, and is now conducting the business alone. The capacity of the brewery is about 1,600 barrels of beer per annum. Schreiharts’s Brewery. In 1879, John Schreihart established himself in business, and is now conducting a brewery on Washington street. He has been brought up in the business and understands it. From what I can piece together about the brewery itself, it appears to have been built in 1849, and went through several name changes from the William Fricke Brewery, the Christian Fricke Brewery, and then the Carl Fricke Brewery. 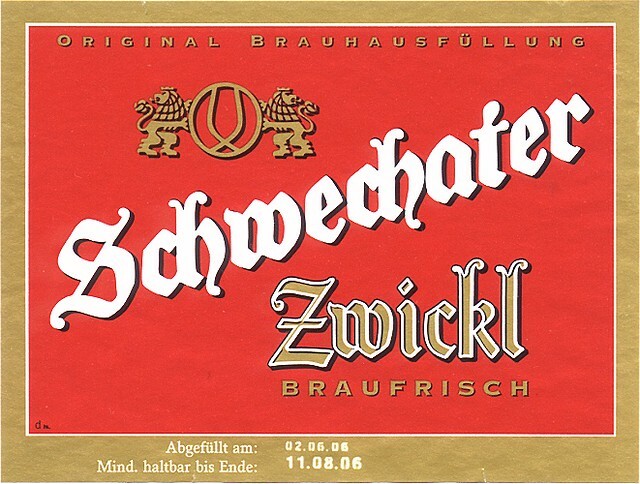 It seems to have been called by the latter name when Frederick Pautz and John Schreihart bought it in 1875, but it didn’t become the John Schreihart Brewery until he bought out Pautz in 1879. A few years later, in 1884 until the following year, it was known as the John Schreihart & George Kunz Brewery, presumably because Schreihart took on George Kunz as a partner. Then there’s a gap in the record, but by 1891 it was known as the Schreihart Brewing Co. until it was closed by prohibition in 1920. The building apparently lay dormant after repeal in 1933, but from 1937-1942 housed the Bleser Brewing Co., which I assume was because they leased or bought the building where the Schreihart had brewed. 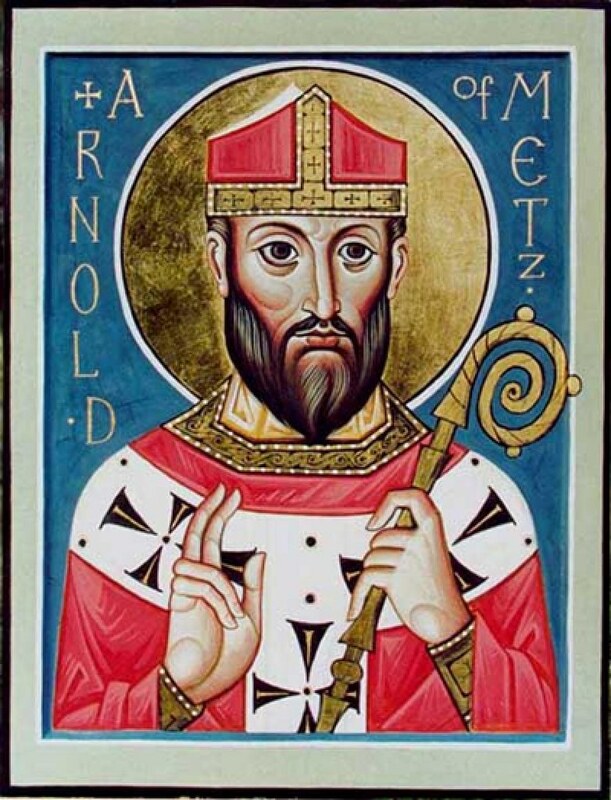 While records going back this far in time are notoriously unreliable, some sources put the birthday of St. Arnulf of Metz at August 13, 583 C.E., such as Find-a-Grave, among others. He’s also known as Anou, Arnould, Arnold of Metz, and his feast day is July 18. Although even the year is not settled, and some sources give it as 580 or 582 C.E., so the actual likelihood that any of this is correct is pretty low. “Saint Arnulf of Metz (c. 582 – 640) was a Frankish bishop of Metz and advisor to the Merovingian court of Austrasia, who retired to the Abbey of Remiremont. In French he is also known as Arnoul or Arnoulf. In English he is also known as Arnold.” Metz is located in northeastern France. 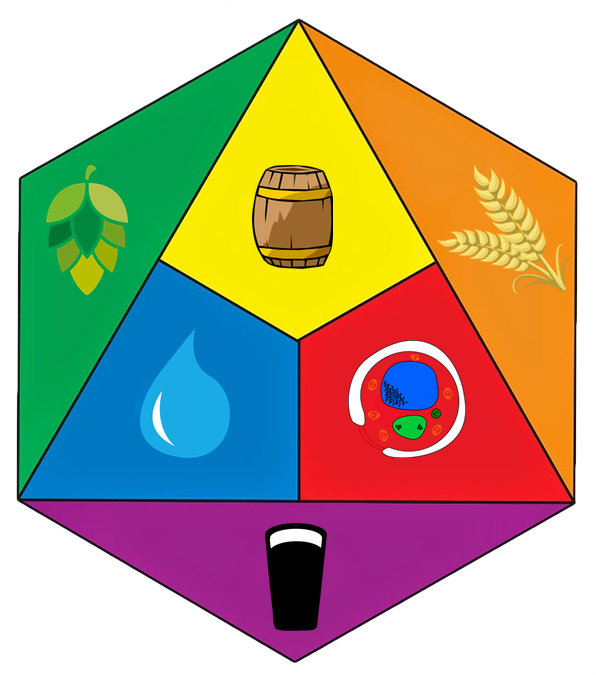 Also, Arnulf is one of at least three patron saints of brewers with similar names, although he is the oldest, and essentially first one. That’s one of the reasons I chose his feast day, July 18, for the holiday I created in 2008, International Brewers Day. The Saint Arnold most people are familiar with is Arnold of Soissons, and he’s from much later, almost 500 years, and is thought to have been born around 1040 C.E. Less is known about the third, St. Arnou of Oudenaarde (or Arnouldus), and he’s also a patron saint of beer and specifically Belgian brewers, because Oudenaarde is in Flanders. His story takes place in the 11th century. Saint Arnulf of Metz was born of an important Frankish family at an uncertain date around 582. In his younger years he was called to the Merovingian court to serve king Theudebert II (595-612) of Austrasia and as dux at the Schelde. Later he became bishop of Metz. During his life he was attracted to religious life and he retired as a monk. After his death he was canonized as a saint. In the French language he is also known as Arnoul or Arnoulf. Arnulf was married ca 596 to a woman who later sources give the name of Dode or Doda, (whose great grandmother was Saint Dode of Reims), and had children. Chlodulf of Metz was his oldest son, but more important is his second son Ansegisen, who married Saint Begga daughter of Pepin I of Landen. Arnulf was canonized as a saint by the Roman Catholic Church. 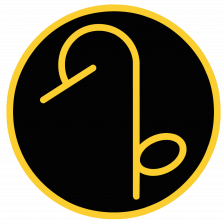 In iconography, he is portrayed with a rake in his hand. He was the third great grandfather of Charlemagne. St. Arnulf in the Metz Cathedral. It was July 642 and very hot when the parishioners of Metz went to Remiremont to recover the remains of their former bishop. They had little to drink and the terrain was inhospitable. At the point when the exhausted procession was about to leave Champigneulles, one of the parishioners, Duc Notto, prayed “By his powerful intercession the Blessed Arnold will bring us what we lack.” Immediately the small remnant of beer at the bottom of a pot multiplied in such amounts that the pilgrims’ thirst was quenched and they had enough to enjoy the next evening when they arrived in Metz. During an outbreak of the plague a monk named Arnold, who had established a monastery in Oudenburg, persuaded people to drink beer in place of water and when they did, the plague disappeared. Arnold spent his holy life warning people about the dangers of drinking water. 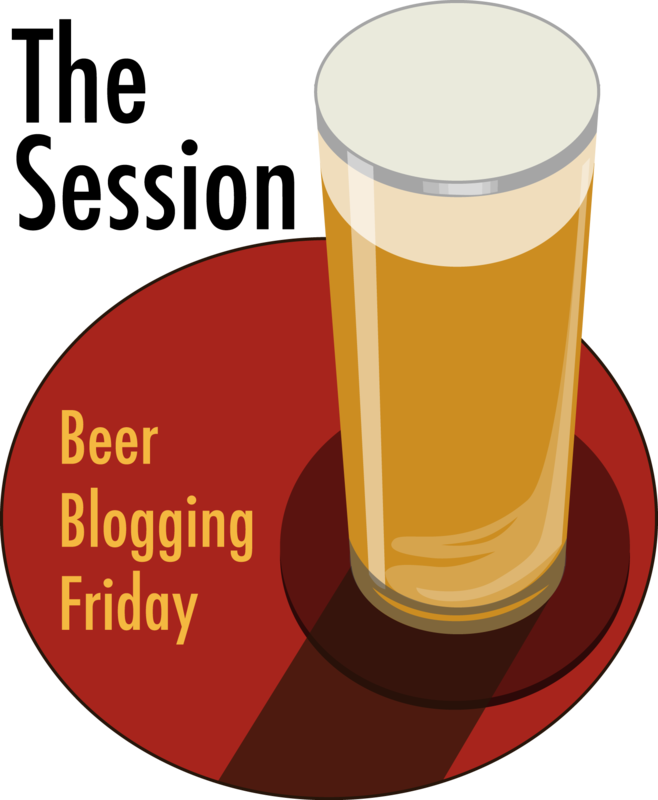 Beer was safe, and “from man’s sweat and God’s love, beer came into the world,” he would say. The small country of Belgium calls itself the ‘Beer Paradise’ with over 300 different styles of beer to choose from. Belgium boasts of centuries old tradition in the art of brewing. In the early Middle Ages monasteries were numerous in that part of Europe, being the centers of culture, pilgrimage and brewing. Belgium still has a lot of monasteries and five of these are Trappist, a strict offshoot of the Cis­tercian order, which still brews beer inside the monastery. During one outbreak of the plague St. Arnold, who had established a monastery in Oudenburg, convinced people to drink beer instead of the water and the plague disappeared as a result. 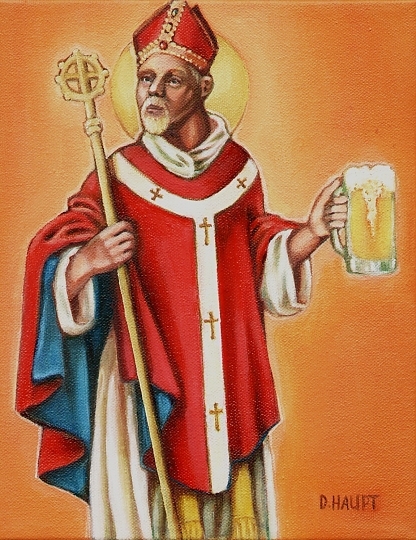 Saint Arnold (also known as St. Arnoldus), is recognized by the Catholic Church as the Patron Saint of Brewers. 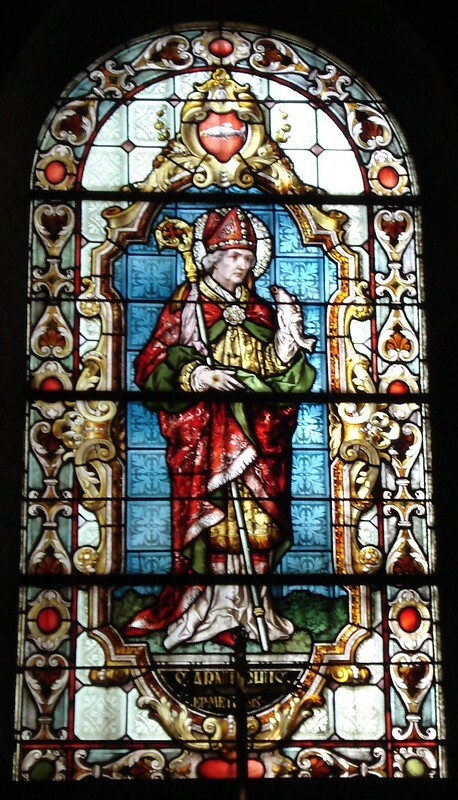 St. Arnold was born to a prominent Austrian family in 580 in the Chateau of Lay-Saint-Christophe in the old French diocese of Toul, north of Nancy. He married Doda with whom he had many sons, two of whom were to become famous: Clodulphe, later called Saint Cloud, and Ansegis who married Begga, daughter of Pépin de Landen. Ansegis and Begga are the great-great-grandparents of Charlemagne, and as such, St. Arnold is the oldest known ancestor of the Carolin­gian dynasty. St. Arnold was acclaimed bishop of Metz, France, in 612 and spent his holy life warning people about the dangers of drinking water. 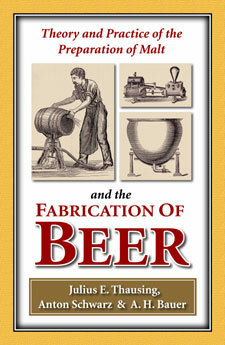 Beer was safe, and “from man’s sweat and God’s love, beer came into the world,” he would say. The people revered St. Arnold. 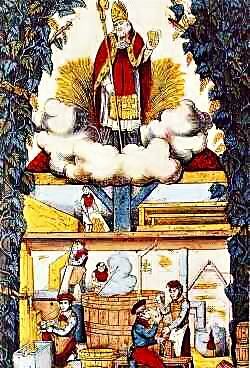 In 627, St. Arnold retired to a monastery near Remiremont, France, where he died on August 16, 640. In 641, the citizens of Metz requested that Saint Arnold’s body be exhumed and ceremoniously carried to Metz for reburial in their Church of the Holy Apostles. During this voyage a miracle happened in the town of Champignuelles. The tired porters and followers stopped for a rest and walked into a tavern for a drink of their favorite beverage. Regretfully, there was only one mug of beer to be shared, but that mug never ran dry and all of the thirsty pilgrims were satisfied. A modern portrait of St. Arnulf by American artist Donna Haupt. 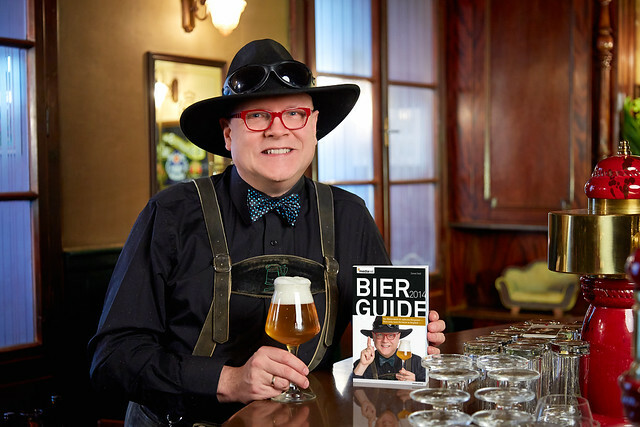 Today is the 60th birthday — the Big 6-O — of Austrian beer writer Conrad Seidl. 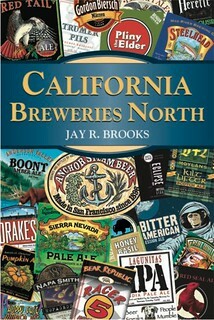 Our paths have crossed several times over the years, usually at judging events, and we’ve also contributed to some of the same international beer books. But during a press trip to Belgium in 2013, I finally had a chance to spend more time with Conrad and get to know him a bit better, which was great. He’s an amazing person — absolutely one-of-a-kind — and great fun to enjoy a beer with. Join me in wishing Conrad a very happy birthday. 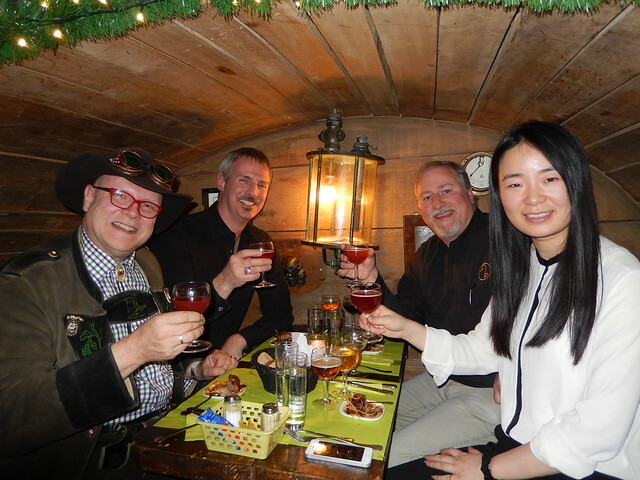 Conrad, with Stephen Beaumont, me and Michelle Wang, during a beer dinner in Antwerp last December. 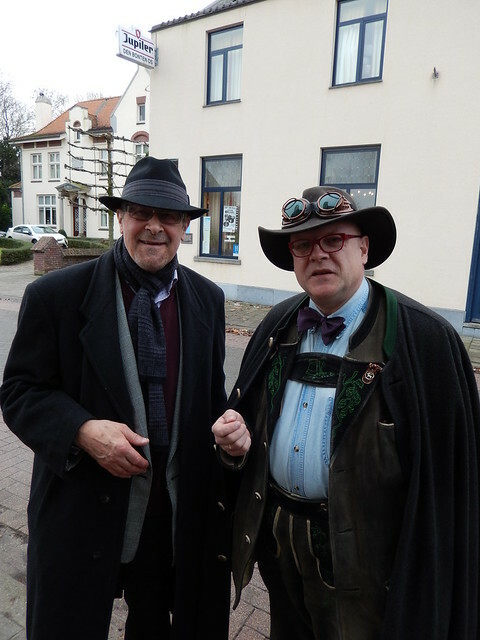 Roger Protz and Conrad, in Belgium, 2013. And it’s hard not to love this animated gif. 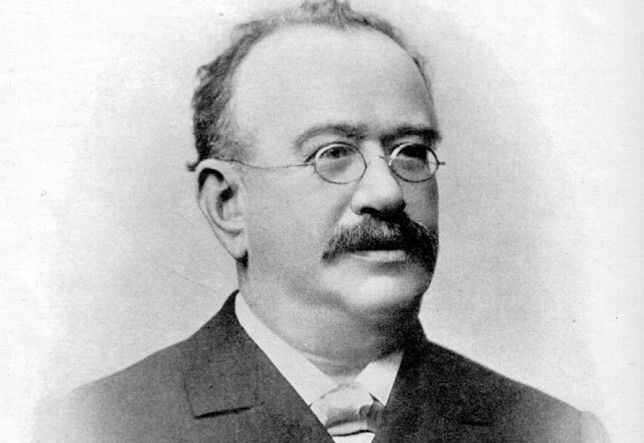 Today is the birthday of John Schreihart (June 28, 1842-January 6, 1925). He was born in Austria, but moved to Wisconsin when he was 25, in 1867. 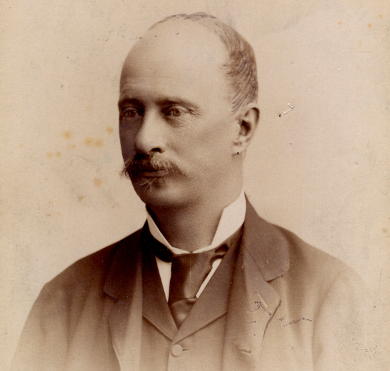 Along with a partner, Frederick Pautz, bought the William Fricke Brewery, which had been founded in 1862. In 1879, John become soler proprieter, re-naming it the John Schreihart Brewery, and later the Schreihart Brewing Co. John Schreihart died during prohibition, and the brewery re-opened as the Bleser Brewing Co. in 1937, closing for good in 1942. 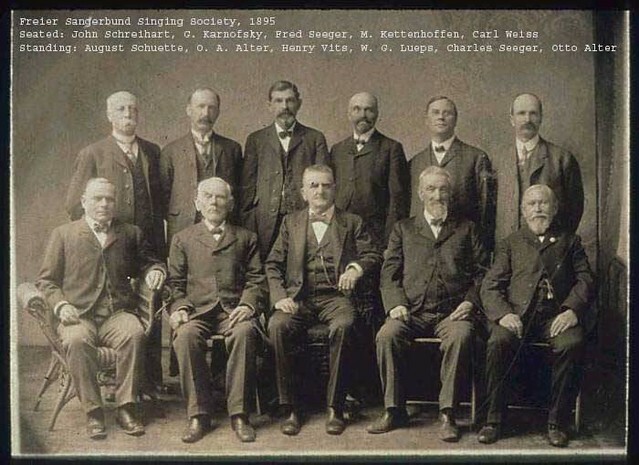 Schreihart apparently liked to sing. That’s him in the front row, seated on the left. Pioneer Brewer Who Came Here in ’67, Is Called Death early today claimed John Schreihart, pioneer brewer of the city and for many years identified with business life of the community, Mr. Schreihart passing away at his home at 1017 South Eleventh street at the age of 82 years. Up to a few weeks ago Mr. Schreihart, despite his age, had been in good health and was active, but five weeks ago suffered a decline which caused him to fall rapidly and brought death today. For a week he was a patient at the hospital but later, at his request, returned to his home where the end came. Funeral services for Mr. Schreihart will be held Friday morning at 9 o’clock from St. Boniface church, the Rev. Kersten officiating. Burial will be at Calvary cemetery. Mr. Schreihart was born at Duerngren, Austria, June 28, 1842 and spent his early life there. In 1866 he was married to Frances Wilfer there and a year later came to America, retiring after a short stay to bring Mrs. Schreihart to this country and the couple came directly to Manitowoc where they have since resided. On February 2, 1916, they celebrated their golden wedding at their home here. 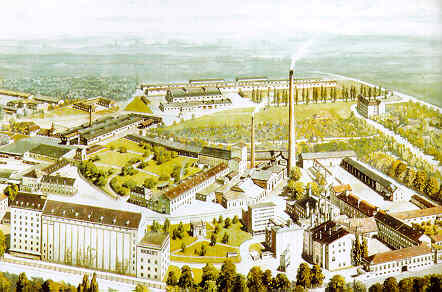 In 1871 Mr. Schreihart, who had been seeking a business formed a partnership with Mr. Pautz and the two purchased what was known as the old Fricke brewery plant with which Mr. Schreihart was identified until 1885 when, on occasion of a trip to Europe, he leased, but he again resumed management of the property upon his return and in 1890 a new association was formed with Mr. Schreihart, Frank Willinger and Gustave Mueller as partners, Mr. Willinger retiring from the company in 1891 after which the business was operated under name of the Schreihart & Mueller Brewing Company until 1904 when the business was incorporated under the name of the Schreihart Brewing Company, Mr. Schreihart having continuously been director of its affairs. In 1911 Charles Kulnick purchased the Mueller interest in the concern and H.J. Schreihart became president of the company, its founder retaining interest but not giving attention to active management of the business. 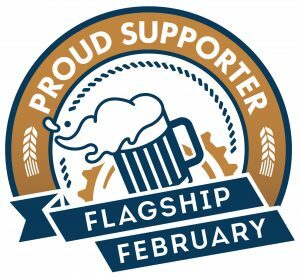 In later years the plant became a part of a merger of three brewing concerns of the city, the Schreihart, Rahr Sons and Kunz & Bleser company and the merger incorporated under name of the Manitowoc Products Company by which title it is still known. With the advent of the prohibition law, the brewing plant of the Schreihart Company on Washington street was transformed into a plant for manufacture of ice cream and soft beverages and still continues in that operation. Mr. Schreihart retained his interest in the company. During his long career as a business man in the city Mr. Schreihart was widely known and enjoyed the respect of the community had been active in support of building of the city and contributed freely to the enterprises which aimed to this end. He build the Schreihart block at Tenth and Washington, one of substantial business blocks of the city. After his retirement from active life, as his advanced years necessitated, Mr. Schreihart continued to take an interest in civic affairs and up until a short time of his last illness, was about as usual. 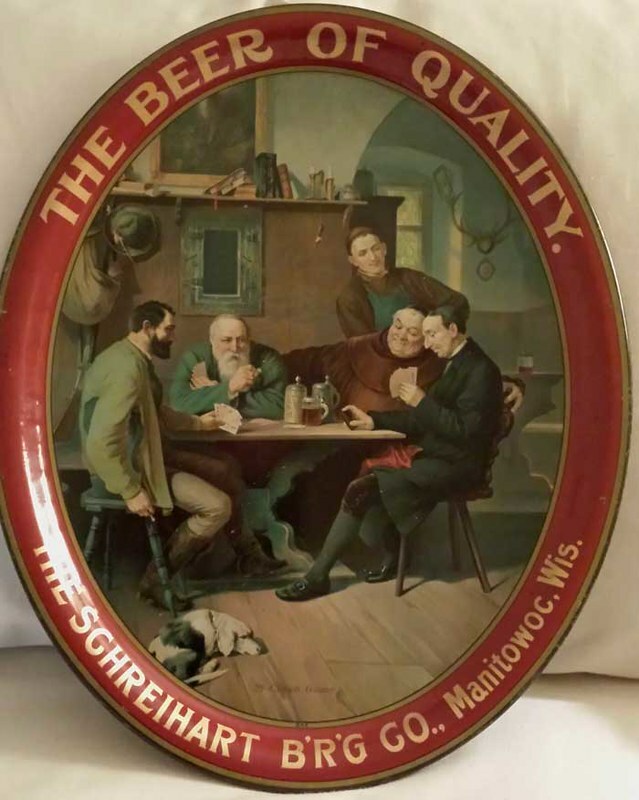 John Schreihart, who is one of the well known brewers of Manitowoc county, Wisconsin, is a native of Austria, and came to this county in 1869, working for others for two years, and then forming a partnership with a Mr. Pautz. He eventually purchased the Fricke Brewery, which he rented in 1885 when he went on a trip to Europe, but in 1890 assumed management of it again with Frank Willinger and Gus Miller. 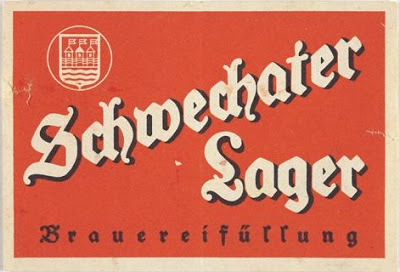 In 1891 Mr. Willinger sold his interests to Mr. Schreihart, and it was operated by the other partners until 1904, when the firm was incorporated under the style of Schreihart Brewing Company. 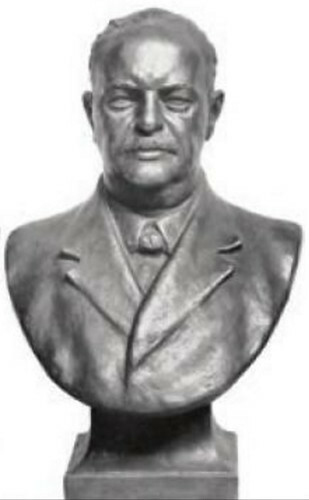 On January 1, 1911, Charles Kulnick bought the Miller interests, and at this time H. J. Schreihart, who up to that time had been brewmaster of the concern, was made president; Otto Senglaub was elected secretary; and Charles Kulnick, treasurer and manager. The plant has a capacity of thirty thousand barrels per year and produces the well known “Weiner” and “Old German Style” beers, employing fifteen men. John Schreihart married Frances Wilfer, a native of Germany, and they had five children, namely: Mrs. Charles Kulnick; H. J.; Ed, who is engineer at the brewery; Helene; and Adolph, who is studying for the priesthood. Ed Schreihart married Miss Schroeder of Milwaukee. 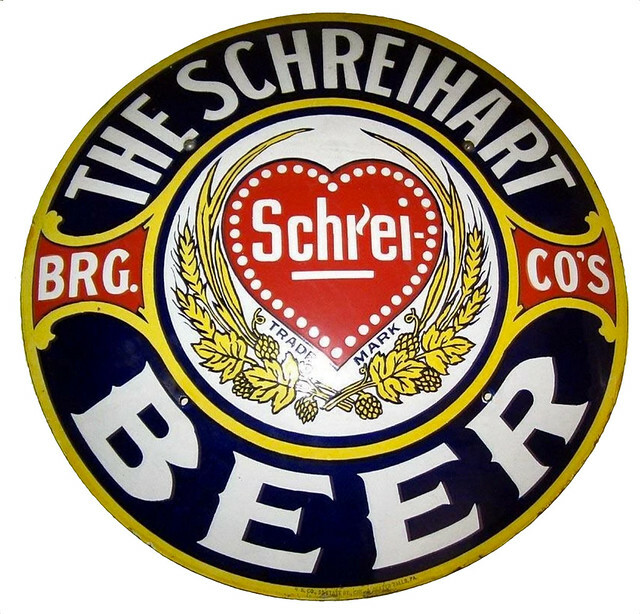 H. J. Schreihart attended the Hanthe Brewing School of Milwaukee, now known as the Industrial Chemical Institute, after leaving which he entered his father’s brewery as brewmaster, a position which he held until his election as president in 1911. He has served as supervisor of the third ward for two years, and is prominent in business and fraternal circles. He was married to Miss Hattie Hartwig, of Manitowoc, Wisconsin.